​Agent Sam Carter of G.A.S.P., or the Government Anti Spector Program, is called away from vacation to the small Community of Branch Lake. Someone, or something, is breaking into the summer cabins, and indications are it may not be humans. 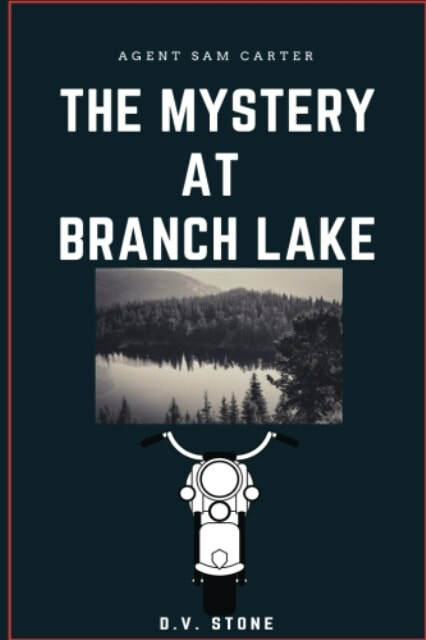 Join Agent Carter, Sheriff Holly Stone, and Uncle Martin in the sometimes crazy adventure in the mystery of Branch Lake. One foolish thought. One brutal act. Instead of a peaceful alliance––war. During her first diplomatic training mission, murder and treachery left Felice scarred. Physical and emotional damage stole any chance at happiness. Felice still wears her Shield as a badge of overcoming. Or is it a reminder of what she will never have? In Dar, the giving and receiving of another’s Shield is a symbol of love and accord. It also gives the bearer insight into their mate’s thoughts and emotions. Now charged by her father the king of the shifter nation of Dar, Felice carries a peace accord. A treaty which will bind her sister to Abelard, Prince of Argatha–a human–and forge an alliance between Dar and Argatha. They will become Shield-Mates, something Felice will never have. An attack by rogue soldiers sets off a chain of events, and instead of her sister, Felice is now Shield-Mates with Abelard, her sister’s betrothed. While her new Shield-Mate chips away at the walls around her heart, Felice struggles to maintain control over her life–something she and her inner Panter have fought hard to attain. Away from his father and court life, Ayer is a good soldier. At home, he is Prince Abelard of Argatha, but not he realizes, a good man. At odds with his father for years, have his actions contributed to the opening that may bring war? He may have to marry a Darrian, but he doesn't have to like it. That is what he thinks until the Shield opens his eyes, and heart, to the real Felice. Yes, his wife is a warrior and diplomat, but so much more. But there is an imbalance in the mating. Ayer had no Shield to exchange. Trust is broken, and heartache nearly drives them apart. War comes, and not the one expected. An invasion from an old enemy thrusts shifters and humans together–they must unite, or each may fall. Amid betrayal and chaos, love blooms but if it is to survive, Abelard and Felice must come to terms with the past. 4.0 out of 5 stars What's not to love? Shifters, humans, war, intrigue combined with engaging characters in a fantasy land tied together in a love story. This is a fun and easy read surprising me that it has a deeper under plot. Though this book deals with some serious issues there were times I couldn’t help but laugh out loud. Abelard is sent to meet a dignitary from Dar, who holds the papers that will seal his future. He has not been apprised of all the details, but knows that he is being offered up as a sacrifice to the greater good. He’s not stupid. Despite him and his father’s tempestuous relationship, it’s a good move on the Kings’ part. He doesn’t like it, but will do his duty for his country. From the shifter nation of Dar, Felice carries a peace accord. A treaty will bind her sister to Abelard, Prince of Argatha–a human–and forge an alliance between Dar and Argatha. An attack by rogue soldiers sets off a chain of events, binding Felice to Abelard her sister’s betrothed. Both Felice and Abelard have to learn to accept the past and each other if they are to move forward. Not only a romantic love story, this book is also about love of family and friends and how important they are in our lives. 4.0 out of 5 stars Looking forward to book 2! Entertaining and easy read. D.V. 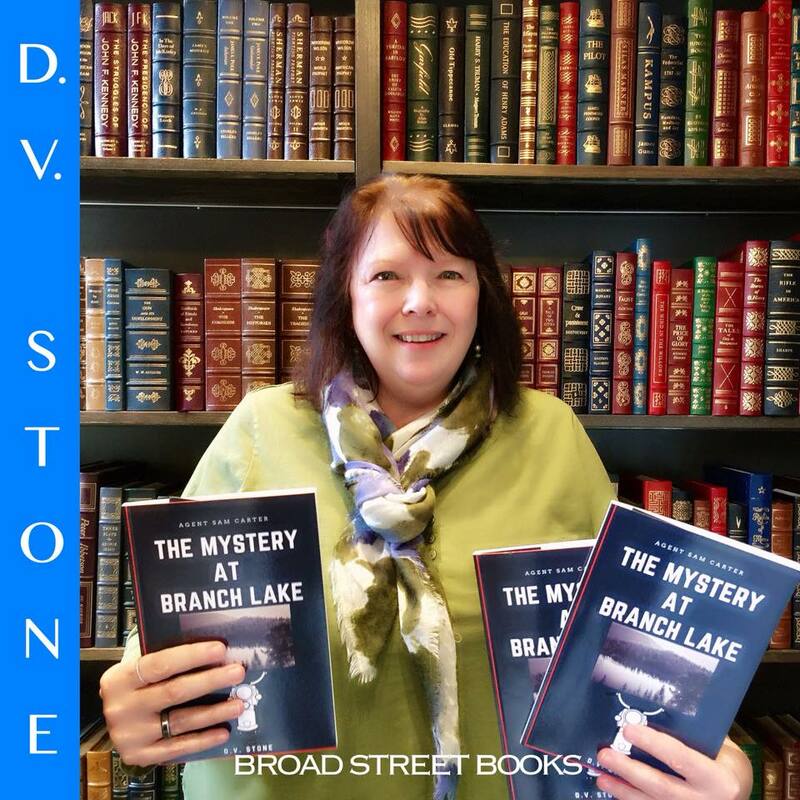 Stone draws you in to the fantasy world of shifters with interesting characters and a quick moving story of intrigue and romance.